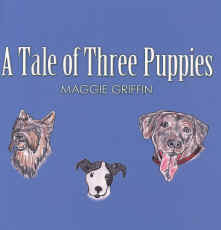 A Tale of Three Puppies is a delightful children's book written and illustrated by Maggie Griffin. Besides telling the story of a child's first encounter with a dog, each story teaches a lesson about caring for a companion animal, and the responsibly involved. Each story is also written as a humane education 'tool' to help children learn more about living compassionately with all of God's creatures. One story, for example, teaches why it is important to adopt from a shelter rather than buying a companion animal, and the importance of spaying and neutering. We recommend A Tale of Three Puppies for every child, particularly for those who want to have a companion animal. 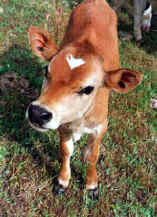 My goal, through my books, is to get across one message to the children that all animals want to be treated with kindness and compassion, the same way that they want to be treated. Animals deserve the same out of life that children deserve: A loving home that is safe, caring people to see to their needs for food and shelter, and someone to look out for their health and well being. 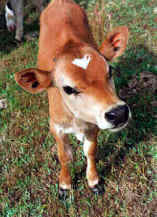 Animals deserve humane treatment above all else and if I can influence children to be loving, caring guardians to animals and break the chain of abuse and neglect, then I have achieved my greatest goal in life: Treat animals the way that you would want to be treated.